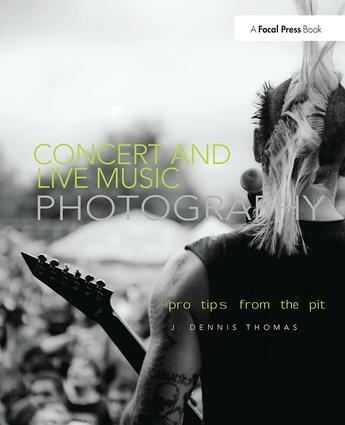 IF YOU ALREADY KNOW YOUR WAY AROUND PHOTOSHOP AND PAINTER AND WANT TO USE THESE AMAZING PROGRAMS TO TAKE YOUR SKILLS FURTHER, THIS BOOK IS FOR YOU! 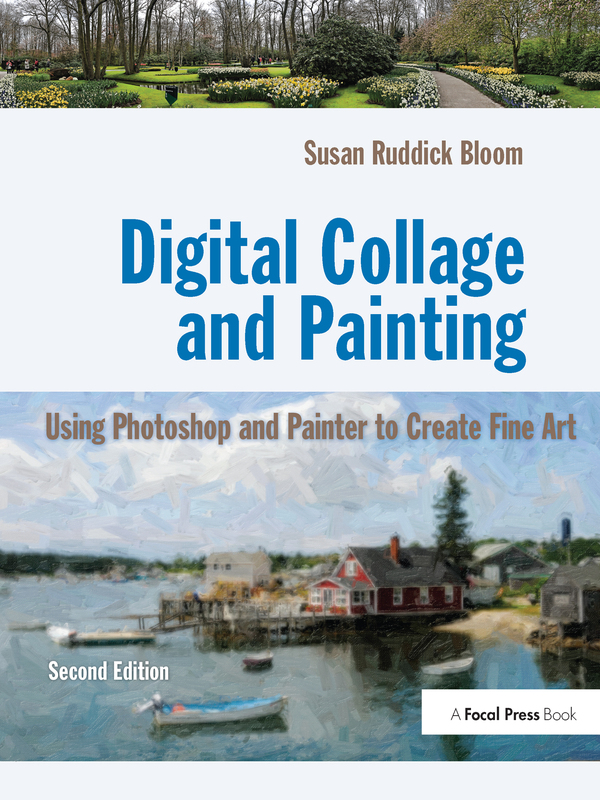 MUCH MORE THAN A SIMPLE "HOW-TO" GUIDE, SUSAN RUDDICK BLOOM TAKES YOU ON A FULL-FLEDGED JOURNEY OF THE IMAGINATION AND SHOWS YOU HOW TO CREATE INCREDIBLE WORKS OF FINE ART. SUPPLEMENTED BY THE WORK OF 20 PLUS WORLD RENOWNED ARTISTS IN ADDITION TO SUE´S OWN MASTERPIECES, YOU´LL LEARN HOW TO CREATE WATERCOLORS, BLACK AND WHITE PENCIL SKETCHES, TEXTURE COLLAGES, STUNNING REALISTIC AND FANTASTICAL COLLAGES, AND SO MUCH MORE, ALL FROM YOUR ORIGINAL PHOTOGRAPHS. IF YOU ARE EAGER TO DIVE INTO THE WORLD OF DIGITAL ART BUT NEED A REFRESHER ON THE BASICS, FLIP TO SUE´S ESSENTIAL TECHNIQUES CHAPTER TO BRUSH UP ON YOUR PHOTOSHOP AND PAINTER SKILLS, AND YOU´LL BE ON YOUR WAY IN NO TIME. WHETHER YOU´RE A NOVICE OR AN ESTABLISHED DIGITAL ARTIST, YOU´LL FIND MORE CREATIVE IDEAS IN THIS BOOK THAN YOU COULD EVER IMAGINE. FULLY UPDATED FOR NEW VERSIONS OF PAINTER AND PHOTOSHOP AND INCLUDING BRAND NEW WORK FROM CONTEMPORARY ARTISTS, DIGITAL COLLAGE AND PAINTING PROVIDES ALL THE INSPIRATION YOU NEED TO BRING YOUR ARTISTIC VISION TO LIGHT.